T here are three empty run-down houses in a row on Harold’s Cross Road. There is number 144 in the middle, with its roof missing. It has been like that “for years”, says local resident David Charles. As she passes, pushing a buggy along, Aoife Collier agrees. “It would be nice to see something done with them,” she says. To one side of number 144 is number 146, where overgrown vegetation presses against the upstairs window. To the other side, number 142 also looks boarded up. To a layperson, all three buildings look to be vacant and derelict, and properties that the council should be rushing to bring back to use, driving resources into turning them into homes. But some councillors seem to be cooling to the idea that vacancy is an important pillar in the solution to Dublin’s affordable housing crisis. Others, though, are determined to press on. 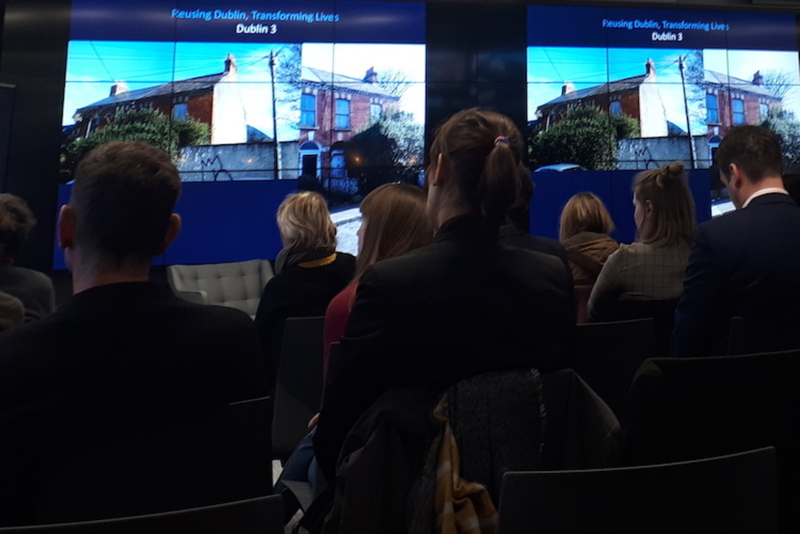 “The issue of empty homes has always seemed to us like a no-brainer,” said Francis Doherty, the head of communications at Peter McVerry Trust, to a conference room of people at Twitter’s Dublin offices in early March. Part of the reason why there’s a divergence over attitudes to vacancy is that there have been so many figures flying around for levels of vacancy, with different bodies counting in different ways, and asking different questions, and using different definitions. The Central Statistics Office’s headline figures showed 183,312 vacant homes on census night in 2016 – a figure that the Department of Housing later challenged. Housing Minister Eoin Murphy said earlier this year that the CSO’s figure for “is not necessarily wrong, they have a different definition of ‘vacant dwelling’ than the man on the street might have”, according to the Irish Times. He pointed to the result of “scoping” exercises by local authorities that showed far lower figures. The council’s team did detailed surveys of four different parts of the city, the electoral divisions known as Ballybough B, Rotunda B, Rathmines West D and Rathmines West F.
These had the highest rates of vacancy in the census, a total of 790 units, not counting holiday homes. But the council survey found that there were only 213 potentially vacant homes there, according to Downey. Of those, 144 were habitable, according to a report. Of those, 49 were confirmed vacant, but only 16 had been vacant long-term. In the end, only three may be available for use under qualifying criteria for government schemes, he told councillors. “In Dublin, there is very little habitable, unoccupied, unused, residential property available for use by the city council under the terms of the government schemes,” he said. Downey was quick to stress that what the council found doesn’t contradict what the census found. Different agencies and bodies are using different definitions, he said. 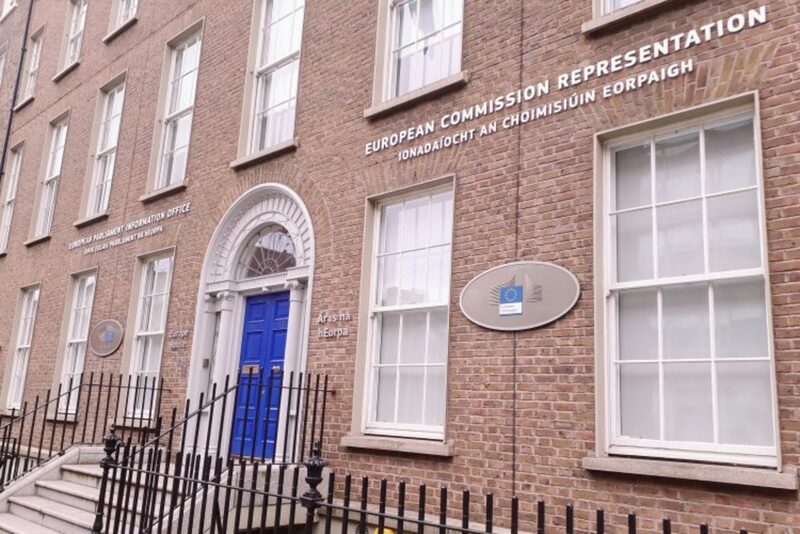 The Central Statistics Office collects its data based on what its enumerators find in multiple trips to a property, and “includes dwellings that were unoccupied for both short and longer periods of time”. It’s a snapshot of a point in time, they said. It also produced a breakdown of why dwellings were vacant, which “showed that many of the homes recorded as vacant were for sale, rental properties, had a deceased owner or were being renovated”, a spokesperson said. At the meeting, Downey said there is confusion around how people use, and understand, the word “vacant” when they are talking about homes. “It conflates a number of things,” he said. Availability for use is another issue, he said: whether the owner is offering a rent-a-room scheme, or not at all interested, or offering to share a room under short-term letting or something. “A vacant house can appear empty, but it may be occupied and it may be […] in use,” he said. A derelict house with post piling up may appear vacant, but may technically be in use and occupied, he said. Some councillors, like Doolan of Sinn Féin, responded to the news that only three units in the areas covered by the council’s scoping exercise might come under government vacancy schemes by saying it was evidence that they needed to move on. 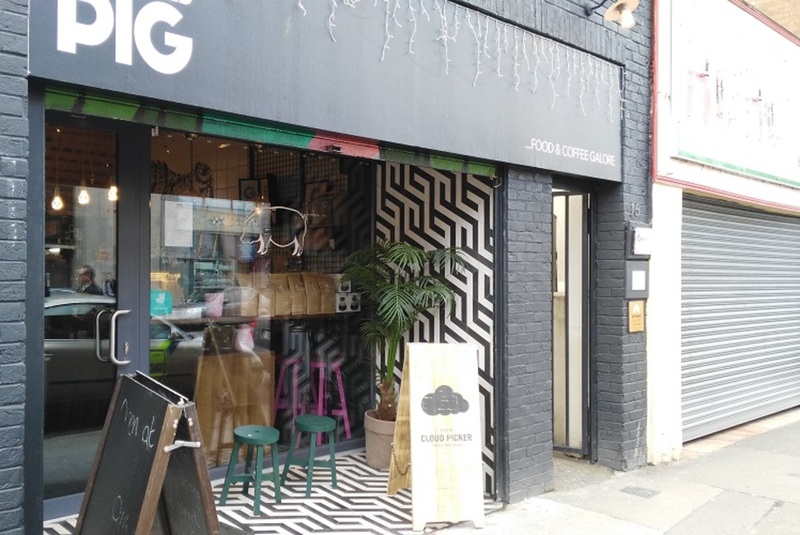 But others questioned if, rather showing that there isn’t a problem of vacancy in the city, the council’s survey of those four areas had highlighted a problem with definitions. 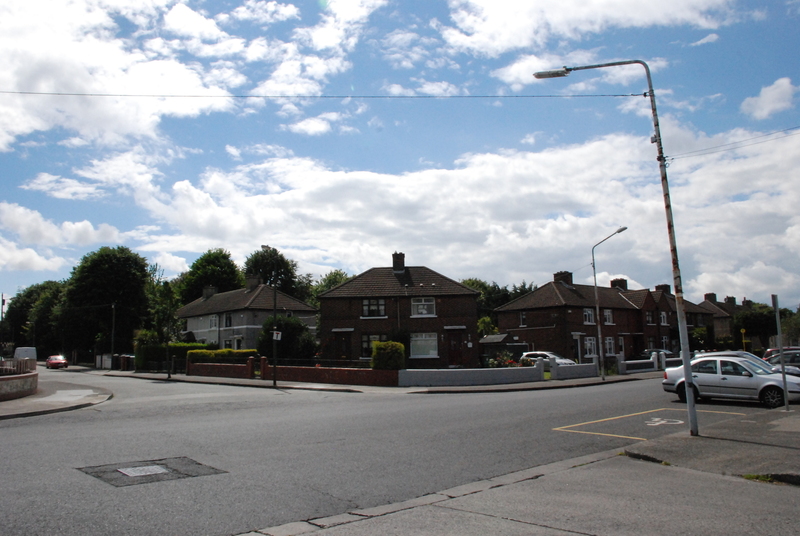 Green Party Councillor Patrick Costello pointed to the issue of the three houses on Harold’s Cross Road. The middle home is listed on the council’s derelict sites register, said Costello. Its neighbours aren’t, though – because, he said, they have roofs. Costello said he was struck by the sophistry and dancing on pinheads that he said he often observed when it came to definitions of dereliction and vacancy. “I’m just curious about the criteria for the various schemes, is there an argument that the criteria could be loosened up?” Would that pull more homes into play? he asked. So far, the two schemes under the government’s “Rebuilding Ireland” programme that are meant to tackle vacancy haven’t borne great results in Dublin city. Under the buy-and-renew scheme, council officials have engaged with owners of 221 residential units in the city. But the council only signed contracts for three of them in 2017. Under the repair-and-lease scheme, none of the 13 eligible applications that were being processed in 2017 were completed, the report to councillors said. More are working their way through the system, though, but it’s “a lengthy process”, said a council press officer, later. Even as some councillors have cooled to the idea that efforts to tackle vacancy should be central to tackling the affordable-housing crisis, others have taken up the baton. 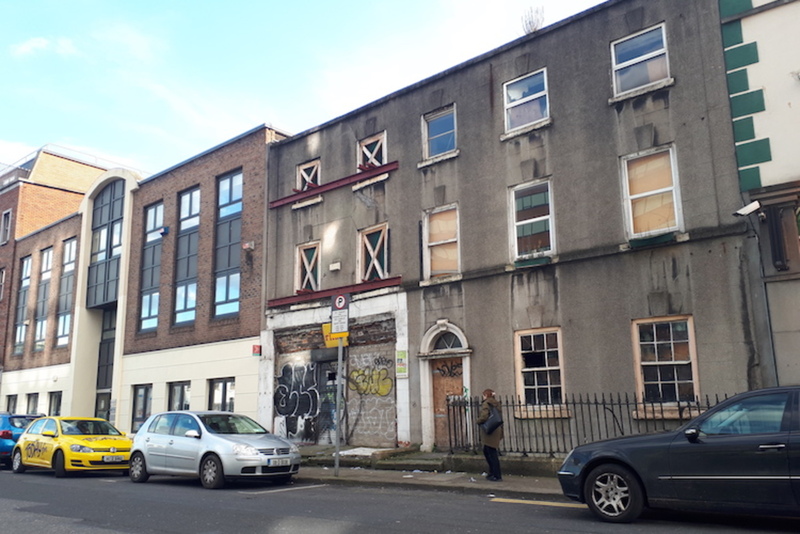 In early March, Peter McVerry Trust and the team behind Space Engagers relaunched their Reusing Dublin app, to try to get Dubliners to log vacant, derelict, or only partly used buildings in their neighbourhoods. That way, the homeless charity can press ahead with researching owners, and approach them, and try to turn them into homes. Doherty, the head of communications at the trust, listed the buildings that it had, or hopes to, bring back into use. Some of its earlier projects were rundown local-authority housing. The team thought “if this exists in the public sector, it must exist in the private sector”, said Doherty. So they teamed up with Reusing Dublin to try to find those homes. He showed a couple of addresses that the trust is trying to reach agreements on using at the moment. Local knowledge on the ground has been important to that, he said. In one case, they got a phone number they needed. In another case, a home in Ballyfermot that looked “very well maintained” and lived-in from the outside turned out to have been empty for some time. If all goes to plan, that property will be quickly done up under the repair-and-lease scheme, he said. When some in the community saw this was being done up, they too got in touch about more similar homes in Ballyfermot, he says. “We hope 10 percent of what we deliver by 2020 will be vacant homes brought back into use,” said Doherty. That would be 45 out of 450, he said. Some councillors, meanwhile, say they have suggestions for how definitions around vacancy could be widened. It’s unclear, for example, if the homes in Harold’s Cross would have been discounted from the council’s vacancy survey because of their uninhabitable condition. In the council’s count, 69 vacant homes were discounted from the final figure because they were uninhabitable. Labour Councillor Alison Gilliland says that this definition of “uninhabitable” means uninhabitable within a budget of €40,000, the maximum repair cost allowed under the government’s repair-and-lease scheme. “It needs looking into,” says Gilliland. The budget available for each repair could be increased, she said. That would draw in properties that are more expensive to do up. Or there could be a scheme to allow a vacant unit to be demolished and rebuilt under its original planning application, she said. The council presentation showed that the evidence to support the government’s various schemes to tackle vacancy was not as great as anticipated, and it needs a rethink, said Gilliland. Other local authorities have also eliminated some vacant homes from consideration, based on criteria for schemes. After its recent survey, Dún Laoghaire-Rathdown County Council discounted a number of properties because – among other reasons – of their size, cost, and location, according to a spokesperson. It initially identified 478 vacant properties based on GeoDirectory data – which is different to census data. It counts a property if it is “vacant and ready to be inhabited, based on whether the property does or does not receive post”, and also if “the dwelling is vacant and requires a small amount of cosmetic/repair work to make it habitable”, a GeoDirectory spokesperson said. After starting with its list of 478 properties from the GeoDirectory data, the county council eliminated 401 of them for various reasons. A quarter of them were struck off because they “were in areas in this County which attract very high rental/purchase prices”, the Dún Laoghaire-Rathdown spokesperson said, by email. “Searches were carried out of recent sale/rent prices of similar homes in these areas and the costs identified made them unaffordable for the Local Authority in terms of purchase or under the leasing scheme,” they said. Six percent of the properties didn’t have sufficient addresses to identify them, and 2 percent were in rural areas “where similar properties are difficult to allocate, manage and maintain”, the spokesperson said. Some of the vacant houses were very large, so these were considered unsuitable for people on the social-housing list, “where the greatest need is for one and two bedroom properties and their size makes them difficult and costly to maintain”, said the spokesperson. In the end, the county had a far smaller number of “vacant” properties, which the Housing Department pointed to in challenging the CSO’s census-based data. A spokesperson for the Department of Housing said it has set up a sub-group so it can “measure vacancy in a standardised manner”, and agree a way to identify “recoverable and liveable homes”. This includes officials from the Central Statistics Office, the local-government sector and the Housing Agency, he said. They intend to do a pilot survey in several local authorities “to assess the true levels of homes available for habitation, ensuring we can target resources at bringing those homes back into the housing stock, whether through our Buy & Renew scheme or through our recently revised Repair & Lease scheme”, the spokesperson said. A spokesperson for the CSO said it will be testing new technology to help it gather better information and insight about vacant housing stock, ahead of the next census in 2021.